So as I sit here waiting on my car tires to be rotated I have time to ponder the last few weeks of driving on Atlantas messed up road system. With the bridge collapse on i85 making the traffic even worse its a pity the people in a lot of cars are complete and utter idiots. 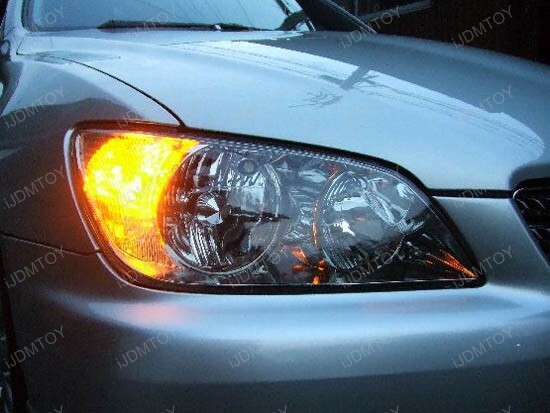 And so onto to the public safety announcement, car manufacturers go to a lot of bother to make cars safer, mainly because of the idiots, but years ago lights on cars became compulsory and turn signals form a very important part of the lighting system on a car. So a bit of advice to the idiots out there that think they are a fancy colour decoration on your car, feckin use them and don’t just fly from lane to lane as if you are invincible. Firstly you aren’t invincible and you will either be killed someday or cause someone else to die on the roads needlessly. Secondly, turn signals should be used in conjunction with that other amazing device on your car, mirrors! They are not just for looking at your ugly mug in, they help you see other traffic, you know the other people you share the road with. Oh wait, you don’t share the road with anyone, because you are to important. Well let’s stop the presses just there, you are not important, you are a feckin idiot. Other cars have to slam on their brakes because you do something else stupid. So do us all a favour, please just stay at home, sell your car and feck off so we can all get to where we want to be safely and without having to deal with you.